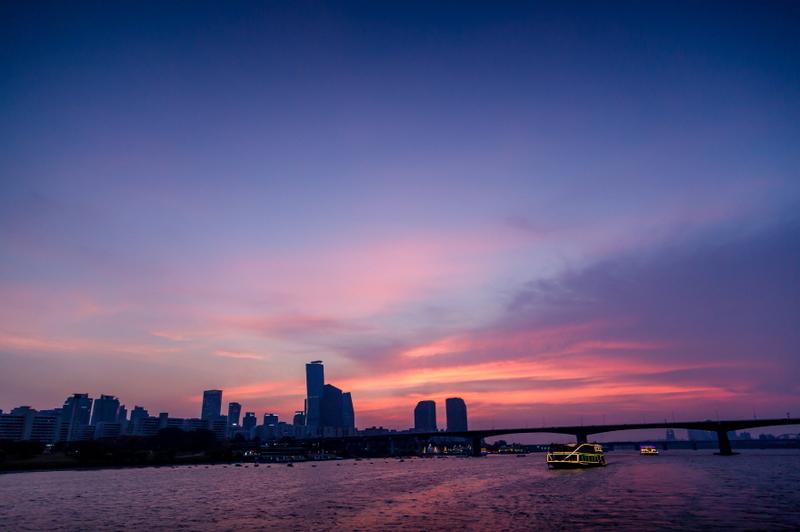 Hangang River Ferry Night Cruise is a special themed cruise on the Hangang River, allowing you to enjoy Music or Fireworks whiles you view amazing skyline sceneries along the Han river. This night themed cruise is ideal for a romantic stroll as you enjoy cool beverages on the Music cruise. 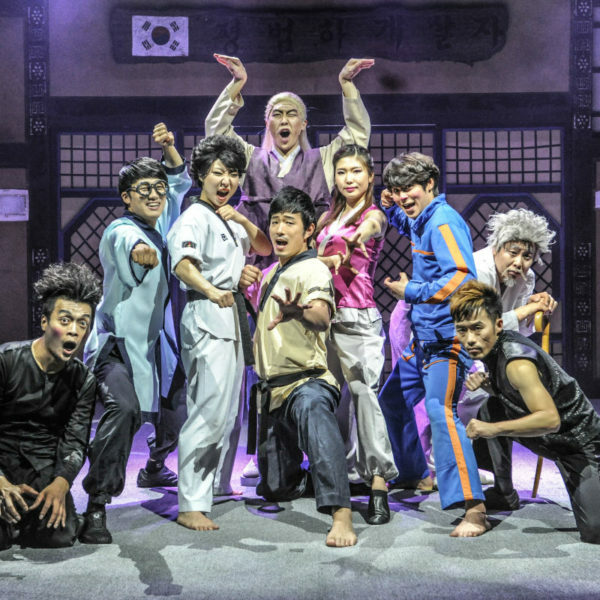 The Firework display every Saturday is a must-see if you are looking forward to experiencing magical thrills during your tour in Seoul. 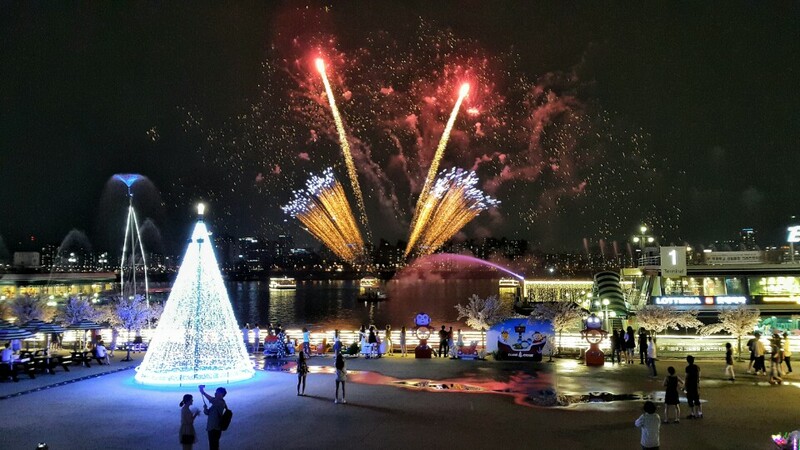 The Banpo moonlight rainbow fountain display (NO show during the winter season from November to March) is the attraction of this themed cruise and you wouldn’t want to miss it. 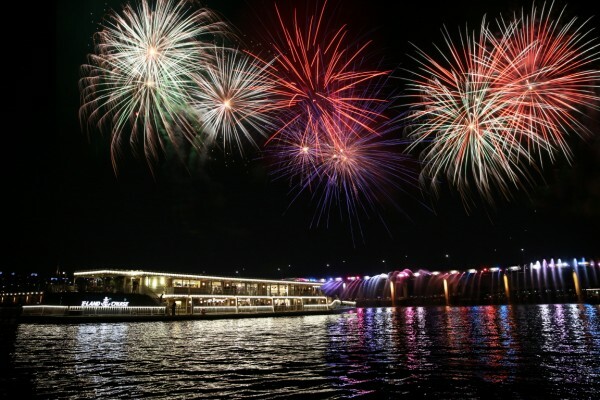 This Music and Fireworks cruise operate every day from the Yeouido Terminal and strides along the river, giving you full relaxation and fun experience. 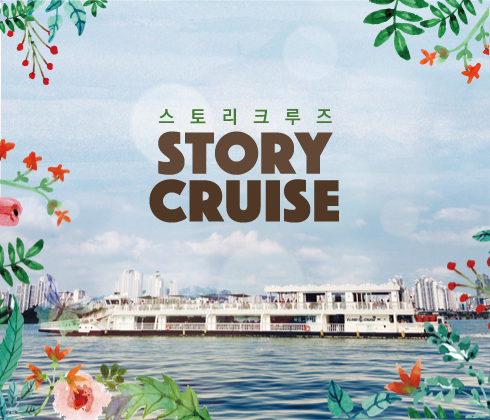 With KoreaTravelEasy, you are bound to enjoy convenient and easy ticket booking for the E-Land Cruise. 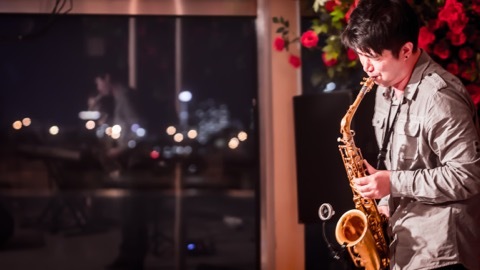 The Han River Ferry Music Cruise on E-Land is all you need when you want to have a romantic night as you hum along soothing Live music performances. It is a perfect moment to enjoy the amazing night scenery of the skyline landmarks in Seoul such as Building 63 Square, the N Seoul Tower, Han River Mini Islands, Jamsil Sports Complex and more. You would be more thrilled as you watch the Banpo Bridge Rainbow fountain show that springs beautiful lights. 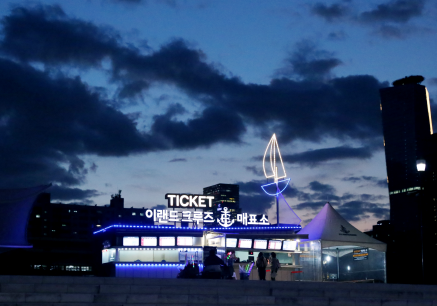 The Music cruise takes off from the E-Land Cruise terminal in Yeouido. 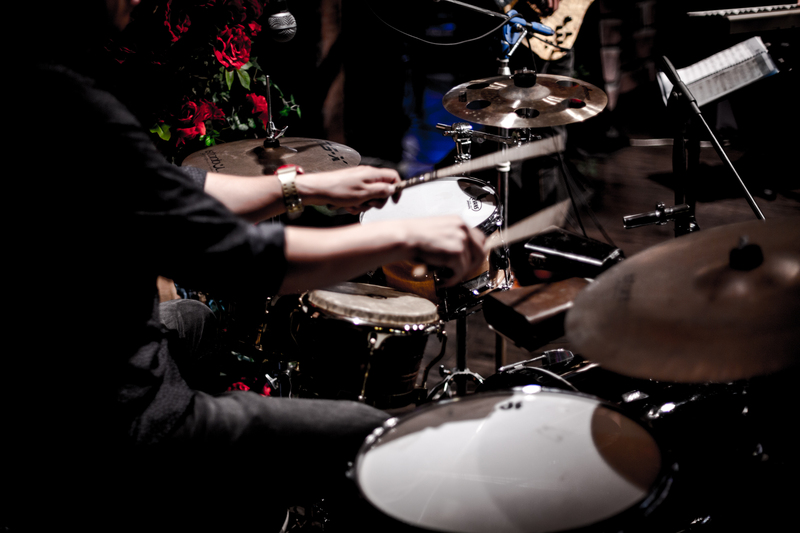 Lighten up your weekends by riding the E-land Fireworks cruise amidst live musical performances. 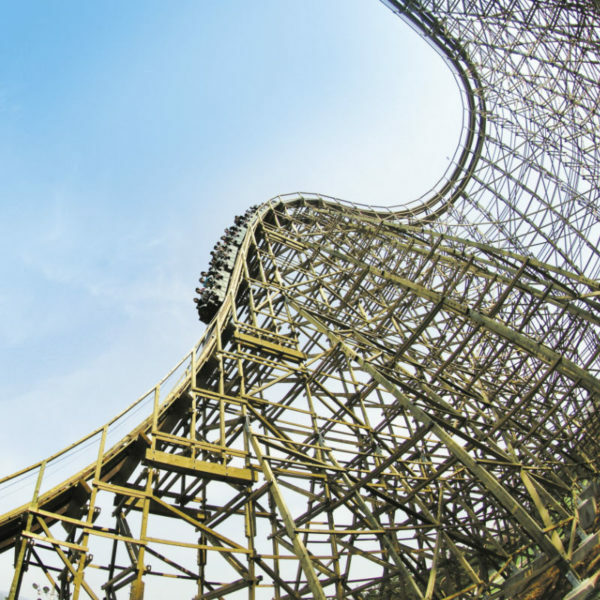 Get on board and experience closely, some of the famous landmarks in Seoul such as Building 63 Square, the N Seoul Tower, Han River Mini Islands, Jamsil Sports Complex and more. Enjoy some drinks and toast to a fireworks display. The Banpo bridge moonlight fountain show is a must-see experience. 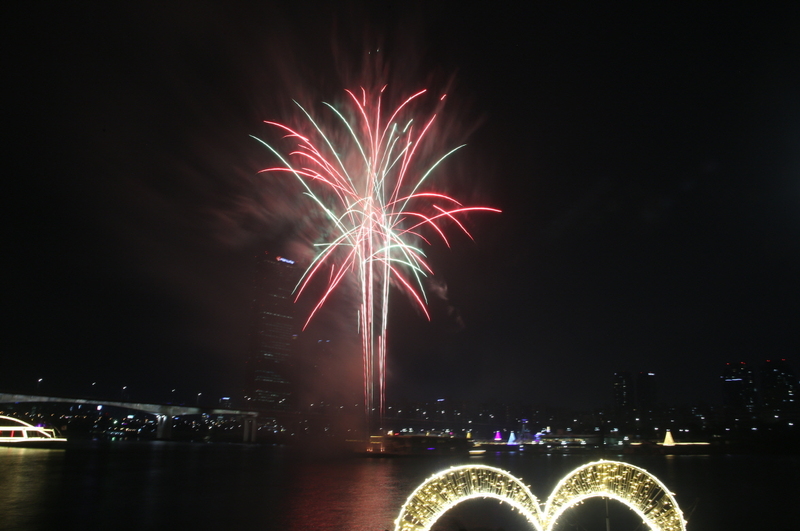 The E-land fireworks cruise takes off from the Hangang River Ferry Cruise terminal in Yeouido. 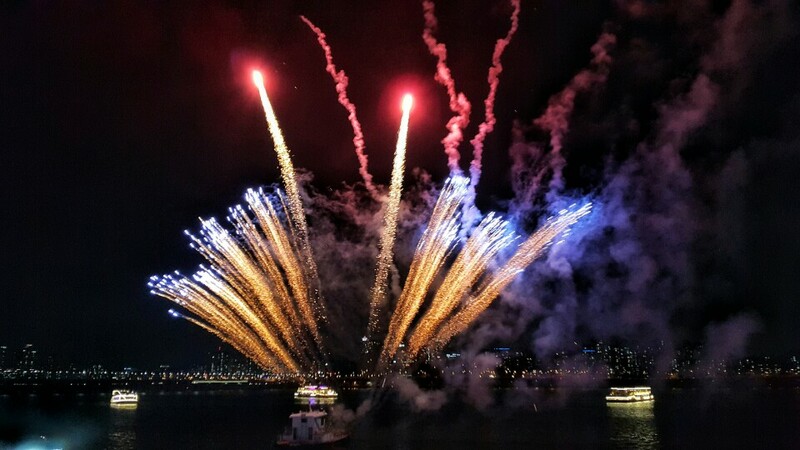 Splendid Firework Display on the Hangang Ferry Cruise. 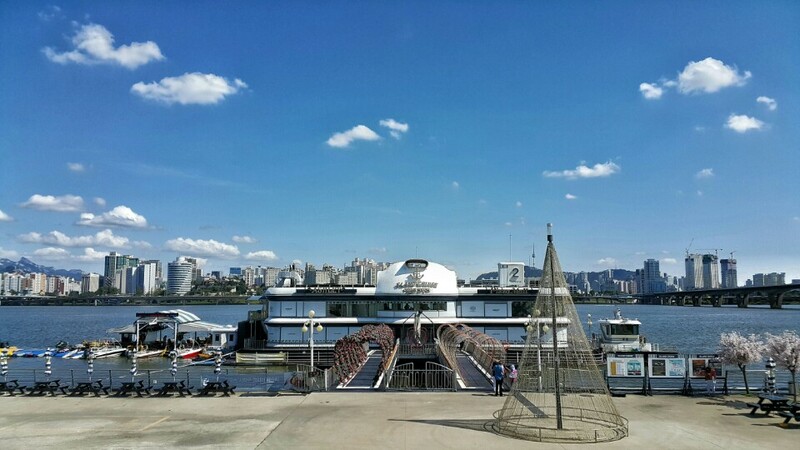 Yeouido Han River Ferry Terminal near Yeouinaru Station (Subway Line 5, Exit 3). You may choose your set date and time based on its availability. Cruise may, however, be canceled if the weather condition is not favorable and the participant will receive a full refund. You can redeem your voucher on the day of Cruise. Please be at the Terminal at least 30 minutes before the Cruise starts. You will not be entitled to any form of refunds if you are late and miss the cruise. 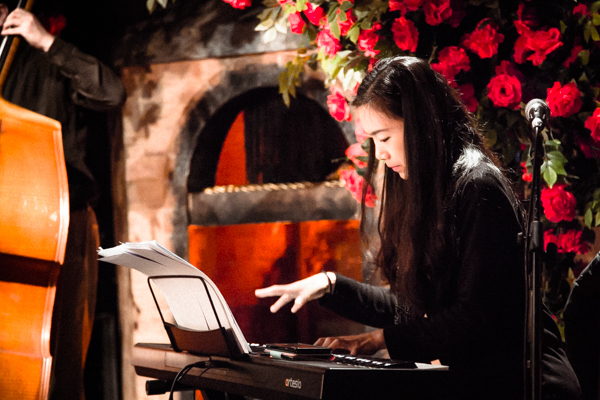 Music Cruise is available from Sunday to Fridays (Saturdays: X). The Fireworks Cruise is available every Saturday. *To request a reschedule, please contact us 4 business days (by 5pm KST) before the selected date. The boat trip was very nice. 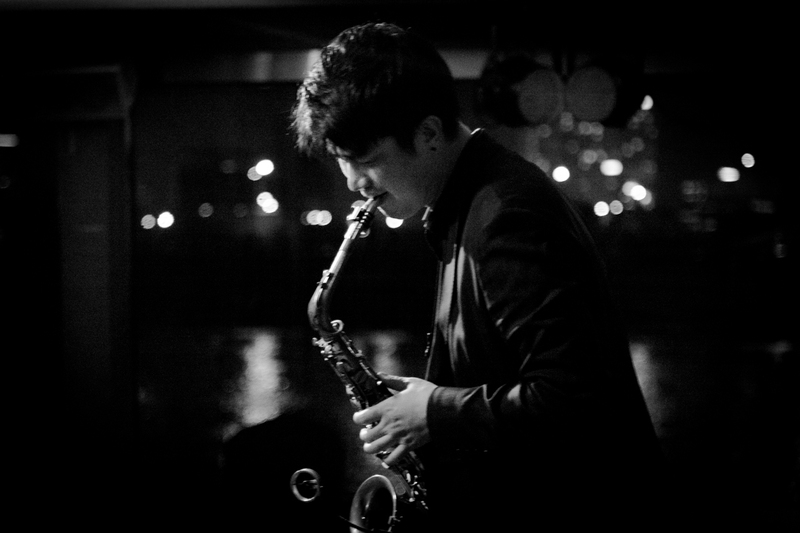 It was a good activity to do in the evening in Seoul. The boat wasn’t too crowded, which was nice and the music was good. 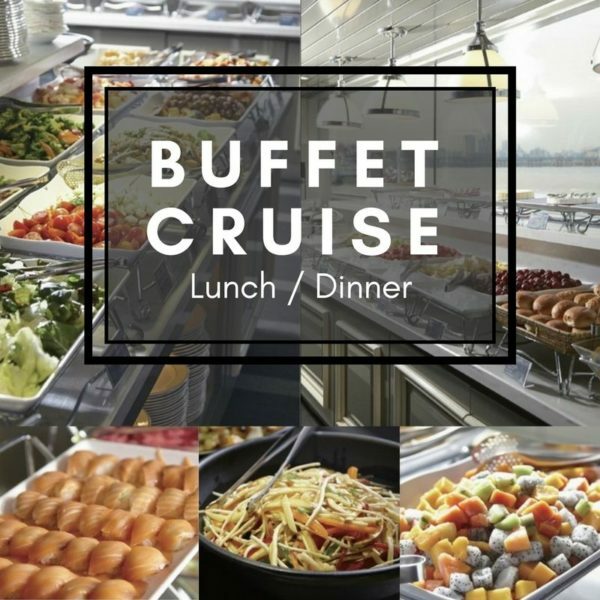 I would have like to see better quality food choices and more vegetarian options on the boat, but we didn’t come to eat. Overall, great evening. 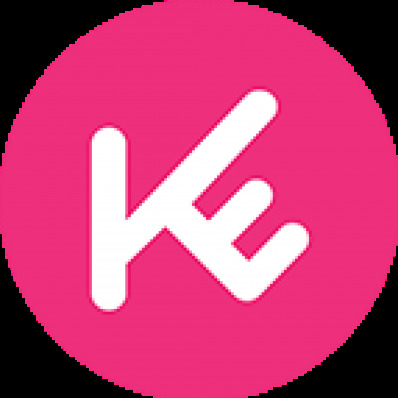 Hello, Kim 🙂 Thank you for sharing your honest opinion with KoreaTravelEasy. 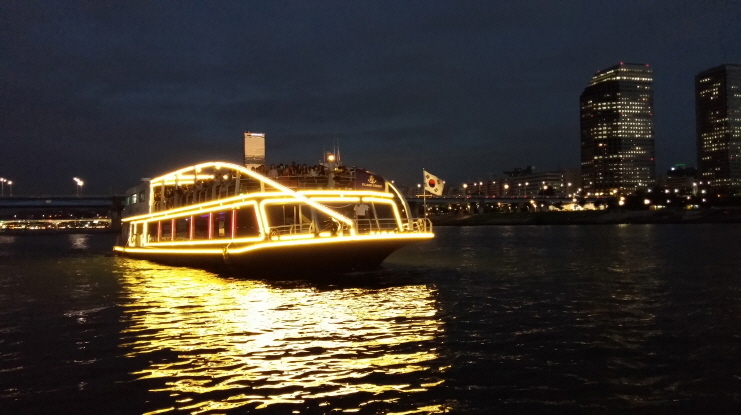 We are glad that you spent a good time there, also thank you for the comments on improvements – we will totally raise this issue to our next meeting so that more of customers can enjoy their boat ride in Han river 🙂 Again, thank you for choosing KoreaTravelEasy!